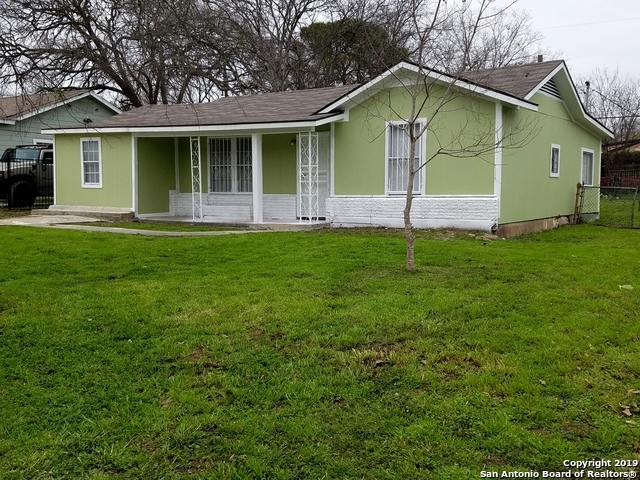 All HIGHLAND HILLS homes currently listed for sale in San Antonio as of 04/22/2019 are shown below. You can change the search criteria at any time by pressing the 'Change Search' button below. 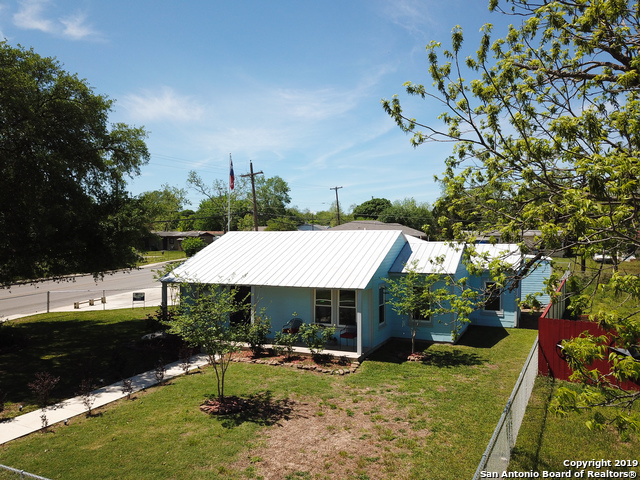 "Prime Location & Priced to move! 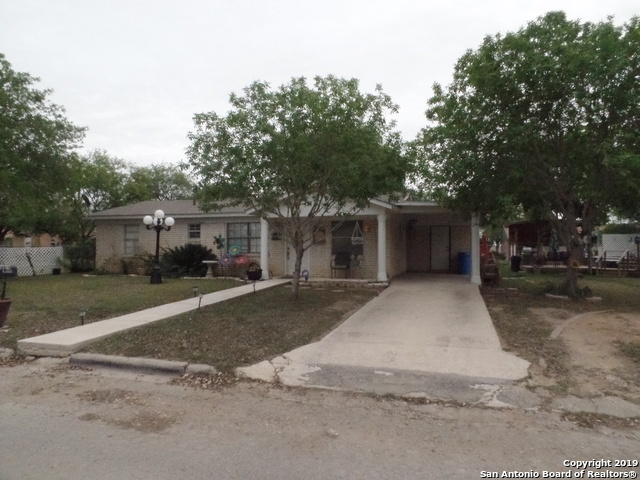 Recently updated 3 bedroom, 2 bath home on a huge corner lot! Upgraded laminate & tile flooring and metal roof installed. This is an Ideal situation to attract visibility for your home based business. Plenty of additional parking and a HUGE upgraded storage shed! You would have easy access to anywhere in the city from here. Schedule your showing today!" "Great price for this Spacious, Custom Home. Located in a very desirable & unique area of the Highland Hills subdivision. It's a Ranch style home with a designated Bird Sanctuary in back of home. Features includes: 4 Bdrm/ 2 Baths/ Attached Over-sized 2-Car Garage with a 9 X 10 work shop area. A large Florida Room or 4 Bdrm with mature trees." "Welcome home! 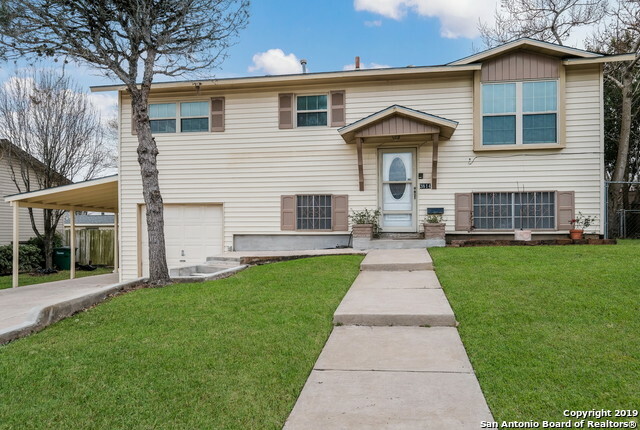 This move-in ready 3 bed, 2 bath Highland Hills home in San Antonio, TX won't last long! The outdoor features include a garage & covered parking! Inside you'll discover a spacious floor-plan including a large living & family room! The gorgeous galley-style kitchen includes granite counters & an abundance of cabinetry and counter space for all cooking needs! All beds are carpeted, spacious & each showcase individual closets! Backyard boasts a covered deck with add'tl patio. 3D model"
"Beautifully renovated home with entertainment space inside & out. Workshop~Office~Laundry room~Extra storage. Use room off master for office/nursery/hobby. Updated kitchen: cabinets~appliances~granite counters. Updates include~Bathrooms~Shower stall~Flooring~Paint interior/exterior~Windows~Privacy Fence~Ice maker line~Tiled front porch. 2018/19 installed a/c & hot water heater~Foundation repair. Tandem oversized garage fits 2 vehicles plus workshop. Extra driveway parking. 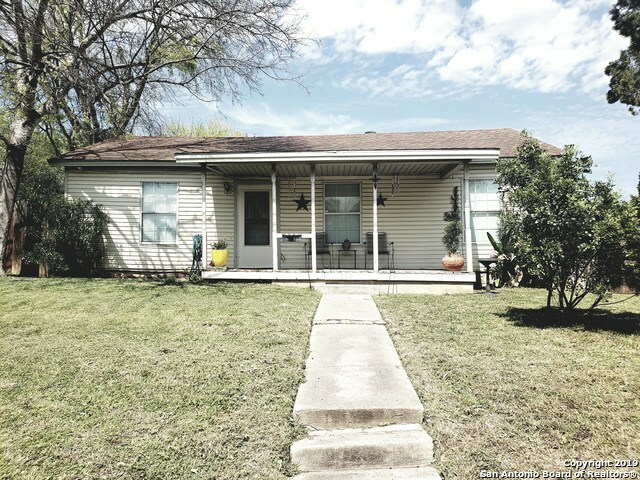 Close to I-37 bus line"
"Beautifully remodeled 2 bed/1 bath home w/ detached converted garage for additional space (16x20), can be a mother in law suite or mancave w/ FULL bath! Minutes from City Base or McCreless shopping and I37 or 410 commuting! Backyard boasts new grass, 12x7 shed, 12x16 covered porch, covered grilling area as well as cement pad for additional parking besides attached garage. Some furnishings available to stay with home-Refrigerator, washer and dryer will remain, please specify w/ addendum if intere"
"This home has been remodeled and looks great! Square footage is incorrect and needs to be verified. The garage was converted and believe home is much bigger than Bexar county appraisal district shows. Huge backyard with a nice patio cover with led security lighting. Don't worry about getting qualified through a bank. This home will be an owner financed deal!!" "SELLERS MOTIVATED! Lots of recent updates = New Roof ~ Recent Interior & Exterior Paint ~ New Carpet in Bedrooms ~ New Porcelain Tile ~ Kitchen & Bathroom completely updated ~ Some Electrical Updated ~ Ventilated Shelving thruout for easy storage ~ MINUTES from Downtown/BAMC/Fort Sam/Shopping/Restaurants ~ Good Size Backyard lot (pool/trampoline/playhouse) ~ Spacious Walk In Pantry - 1 BEDROOM HAS NO CLOSET - SO HOME CAN BE A 2 BEDROOM W/SPARE ROOM"
"Turn Key Investment Opportunity* Home in the highly sought Highland Hills. 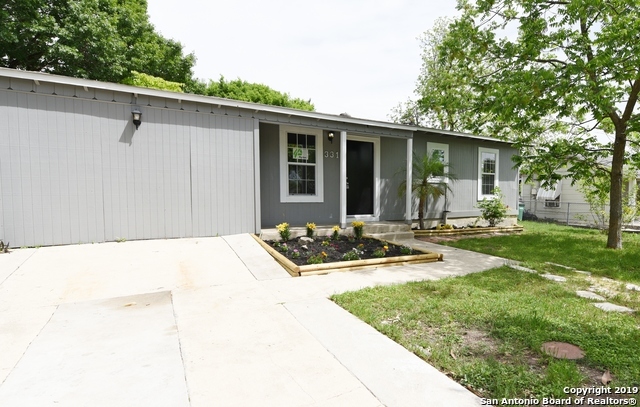 This 2 Bed upgraded 1 bath features all new interior and exterior paint, new 38 shingle roof, upgraded hard wood floors, new foundation, central air & heat throughout. Home has a Over head efficiency apartment 1 bed 1 bath with rear ally access. spacious yards for both. convenient to shopping, mission world heritage sites, parks, brook city base, min from Southtown, The Pearl and downtown Old San Antonio! Must see to appr"
"Home located on large corner lot with 3 bedrooms and 2 full baths in established neighborhood. Spacious Living area, updated kitchen with stainless appliances, and nice covered deck for entertaining. HVAC installed Aug 2016. Large Storage Shed in backyard. Located close to Brooks City Base and great shopping areas." "Recently updated house. Entirely new Kitchen with Granite Counter tops and Stainless steal appliances. All new flooring throughout the house. Remodeled bathroom with nice ceramic tile. All new light fixtures throughout the house and lots of storage. Really great street with nice neighbors. House has washer and dryer hookups." "Come See This Ready to Move-In Home. Equipped with Recently Installed Stove, Carpet, Closet Doors and More. Enjoy the two living areas, The Spacious Family Room Offers A Nice View of The Back Yard. The 2nd Eating Area May be Used as A Home Office or Study. The Large Back Yard Is Great For Grilling, Outdoor Eating and Play. The carport is long enough to Park 2 Cars. Plenty of Storage Space in the Laundry Room Adjacent to the Carport. Close To Major Streets, Dining & Shopping. Don't Miss This One!"